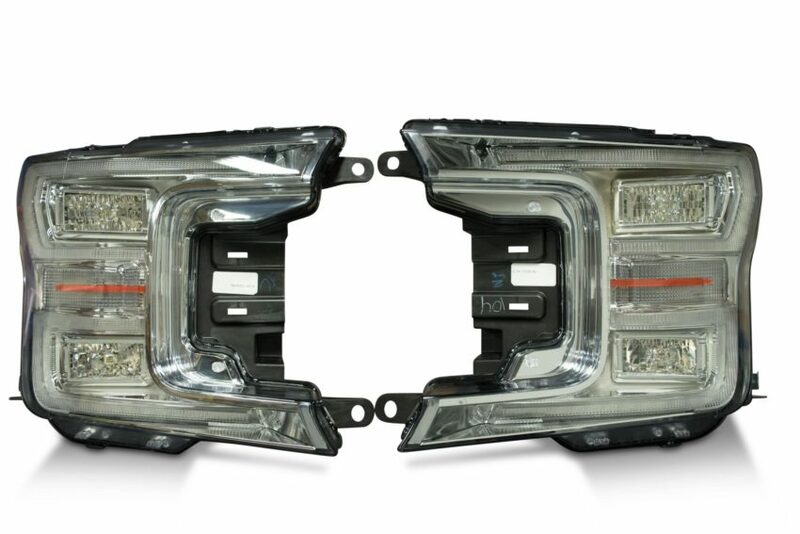 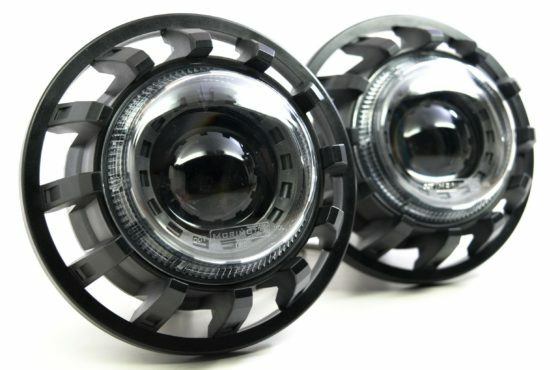 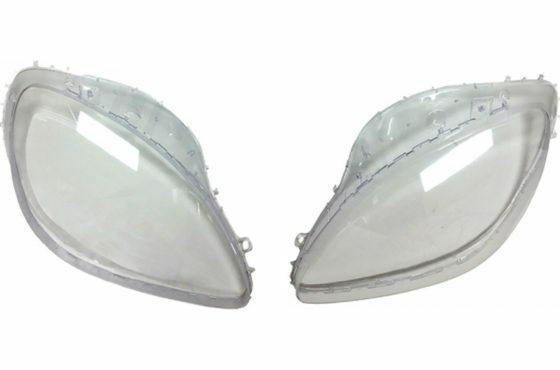 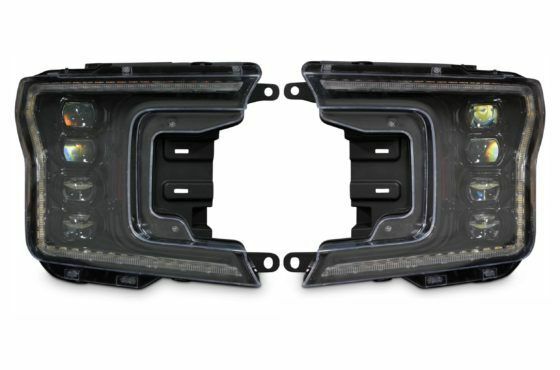 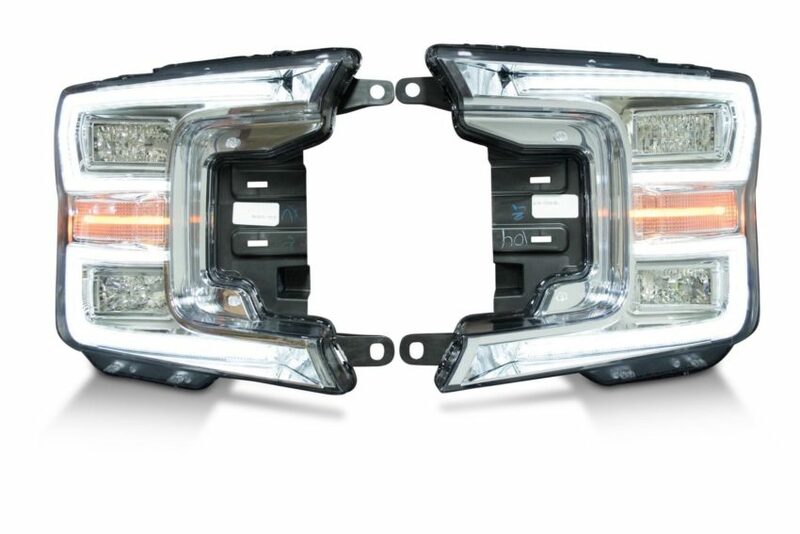 MODERN: These Headlights are brand new OEM Ford parts. 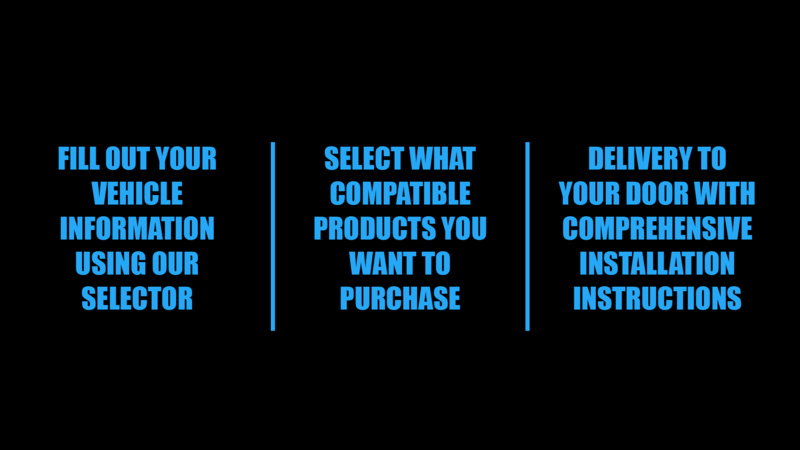 Not used, not reconditioned, not aftermarket. This is the best way to upgrade your 2018+ Truck with the best lighting Ford has ever offered, but without adding $3000 worth of other useless options to the truck when buying new. 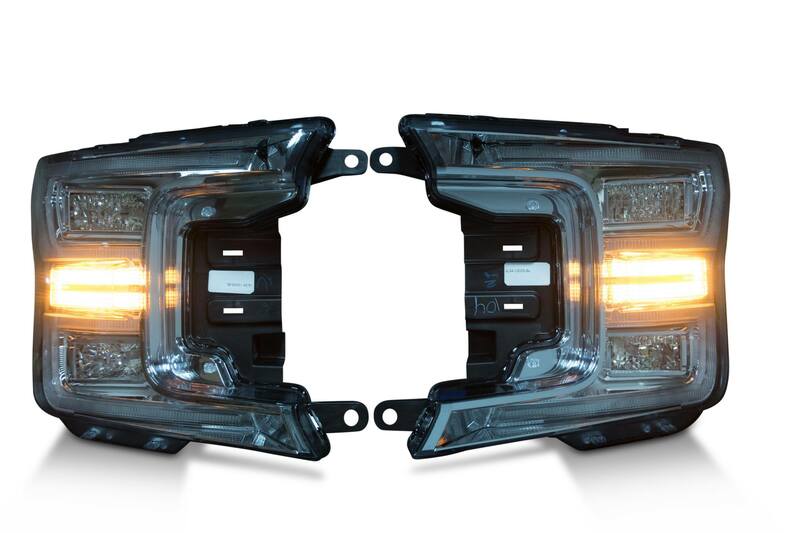 They include new, original Ford LED ballasts too.